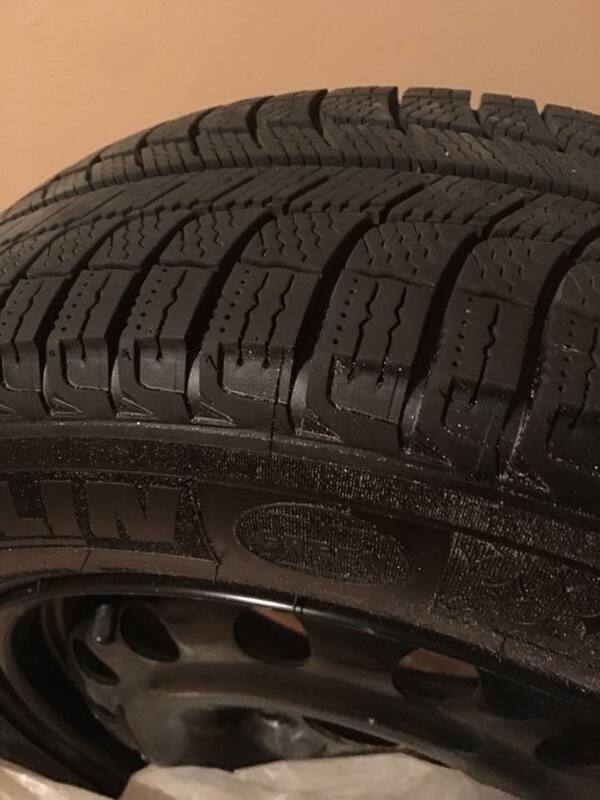 Nearly Brand New Double Black Bagged Winter Tires, wheels, and sensors- Kept inside (weather controlled) all season, stacked side by side. 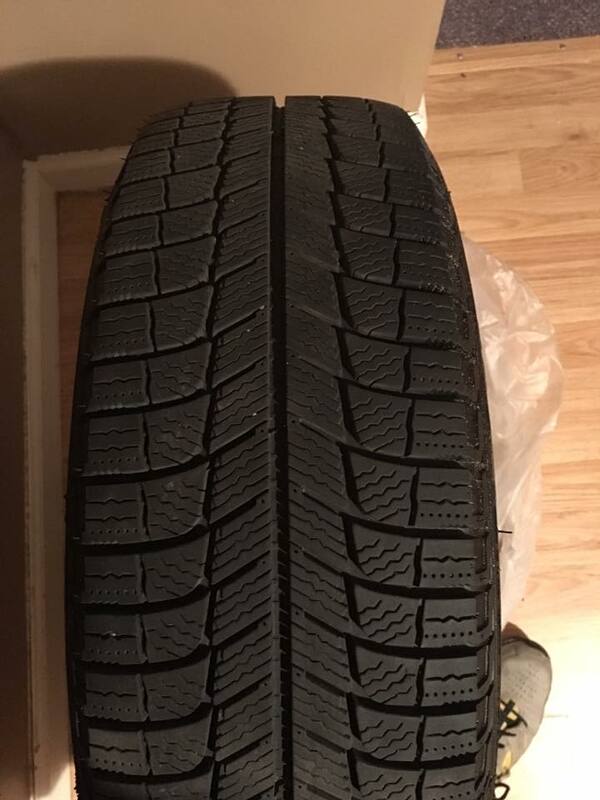 3-5k miles driven on them January until 40 degree weather in early April. 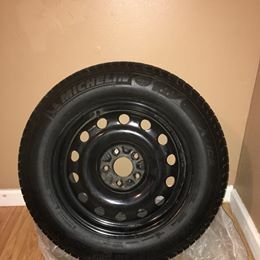 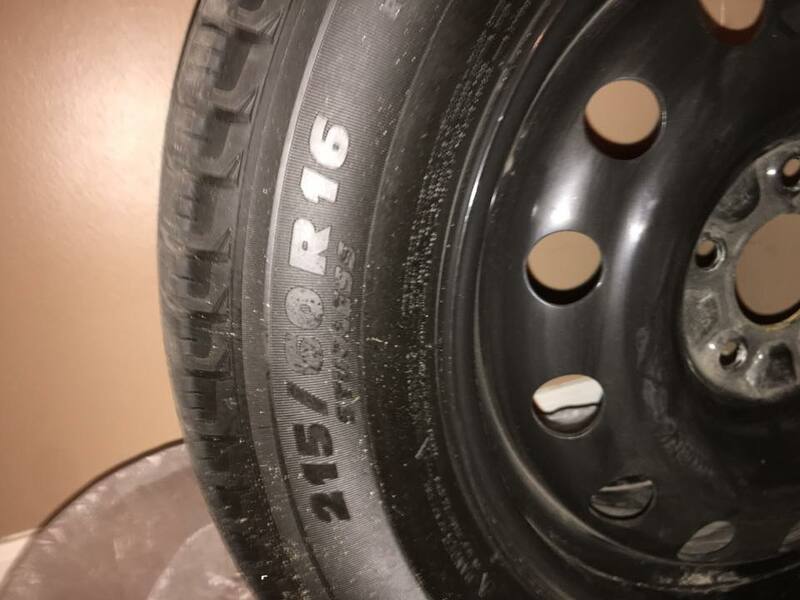 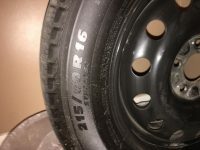 After swapping out, my Chevy Malibu was T-boned and totaled, so I cannot use these tires/wheels anymore. 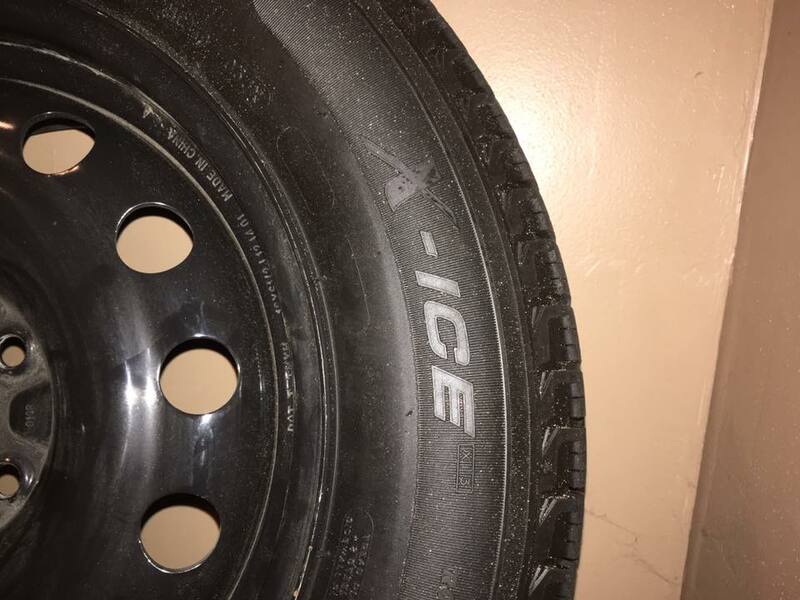 Selling them would be great.